1. 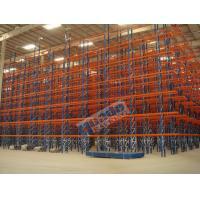 Very narrow aisle pallet racking is similar to the selective pallet racking, but has guide rails on the ground floor to allow movement and operation of the forklifts. 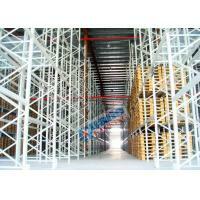 It maintains the advantage of the selective pallet racking of 100% accessibility with maximum storage capacity. 2. 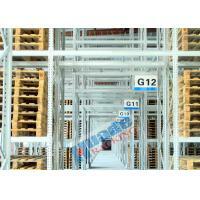 The special side loading forklifts with articulated forks are needed for this kind of very narrow aisle pallet racking solution. We provide our design, proposals, samples, drawings free of charge. For large projects with certain quantities, we will provide the unique design to get the most stable, reliable storage systems with minimum costs. 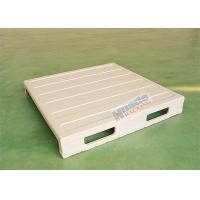 We provide the products without sacrificing the quality by cheating on workmanship and material. - Warehouse size (effective length*depth*height), drawing is appreciated. 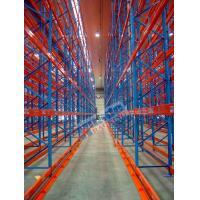 - Product package details, products packed by boxes, cartons, pallets? 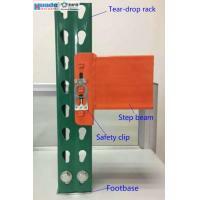 - You idea on the budget, do you need more economical products or more advance products? - You schedule on the project, when do you need the material? According to the above mentioned information, we will provide our best, cost-effective proposals. 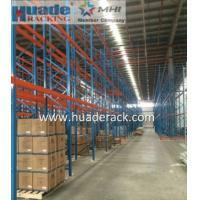 Nanjing HUADE Storage Equipment Manufacturing Co., Ltd was established in March, 1993. 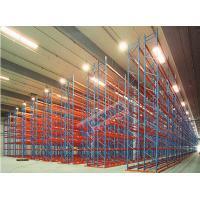 We are pioneered in rack manufacturing industry, and are one of the earliest professional manufacturer specializing in logistics storage systems, including warehouse planning, design, manufacturing and installing. 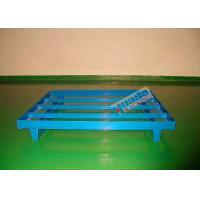 At present, we have a strong R & D team and professional manufacturing plants. In December 2009, a new factory with 66,000 square meters was built in Nanjing Jiangning Science Park. It indicates that HUADE has entered into a new stage of development. 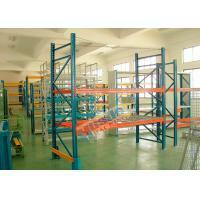 There are 5 professional manufacturing plants, more than 200 sets of equipments in the new factory. Annual production capacity is around 50,000 tons. With partners from Japan and Europe, HUADE is dedicated in technical innovations, and actively improve and upgrade the products and technology to meet the international standards. HUADE has accomplished remarkable achievements on product optimization and automation, which favored by majority of customers in and abroad. 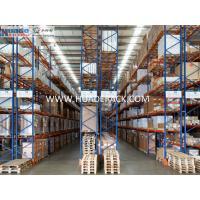 In 2012, HUADE designed and manufactured the first fully automated high-density storage carrier & shuttle system in China. As a pioneer of high-density storage automation, we concentrate on providing the optimal proposal on automated storage systems, realizing limited space expansion by unlimited storage automation. We aim to offer a full range of services to the customers by our sales network all over the world.